WISMEC Reuleaux RX GEN3 TC Kit is a powerful vaping that combines a Reuleaux RX GEN3 mod and a Gnome Tank. As the third generation of Reuleaux series, the Reuleaux RX GEN3 is a triple-18650 box mod with massive 300W output power. The GNOME adopts WM coils for optimal flavor. WISMEC Reuleaux RX GEN3 is the third generation of Reuleaux series with smaller, lighter and more ergonomic body. Powered by triple 18650 cells, the Reuleaux RX GEN3 is capable of running up to 300W. It comes with a 1.3-inch OLED display with user-friendly interface that you can check vaping data easily. With various VW/TC-Ni/TC-Ti/TC-SS/TCR modes, you can always find one fits you best. The GNOME atomizer pairs perfectly with the Reuleaux RX GEN3 mod. It adopts retractable top filling design, bottom adjustable airflow and new WM coils. • It works perfectly with Gnome tank. • It doesn't include 18650 batteries. Got this WISMEC RX GEN3 kit during buybest's flash sale, the price is probably the lowest online. Performance is good, battery life is satisfactory. Only the paired Gnome Tank is a little bit small for such a powerful mod. Ordered this triple battery Reuleaux RX GEN3 mod for home use. No complaints so far. I was shocked with the price of this rx gen3 kit and worried about the authenticity. But the service people reassured me and I am happy with its performance so far. My first wismec mod. 300w is quite powerful, but I usually vape at 80-100w so battery life will be long. Keep an eye on Buybest flash sale if you also wanna get this RX GEN3, the price will be amazing! 300W WISMEC Reuleaux RX GEN3 TC Kit have VW/TC-Ni/TC-Ti/TC-SS/TCR modes,you can change modes whatever you want.Fits the best flavor you need. I like the 300W WISMEC TC kit with the top filling design.Fast delivery and high quality kit. Дизайн Reuleaux RX мне понравился и цена ниже чем у других магазинов! Great deal, bought this RX GEN3 kit at $29.99. Have used it for two weeks, no issues. Would order a second one if buybest do a flash sale again. 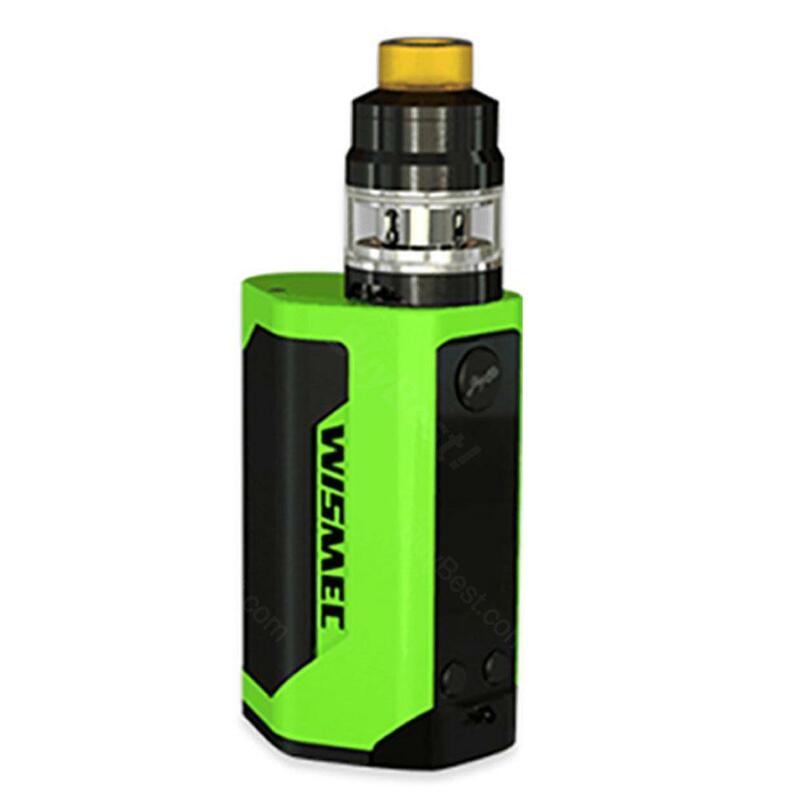 My dad likes this robust wismec kit very much. He says he would choose this one too if his kit was broken. Fast shipping, good kit, I am happy with this purchase. Would recommend buybest to other friends. WISMEC Reuleaux RX GEN3 is the third generation of Reuleaux series with smaller, lighter and more ergonomic body.love it very much.